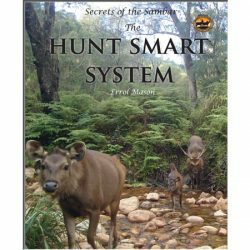 “Secrets of the Sambar – The Hunt Smart System” by Errol Mason. 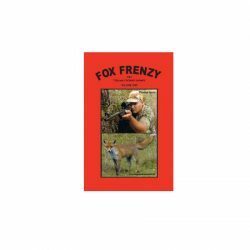 Fox Frenzy Vol. 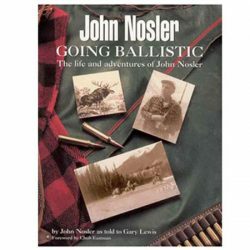 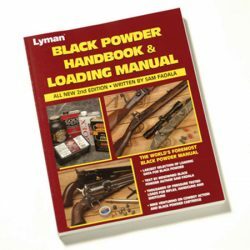 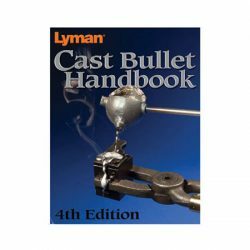 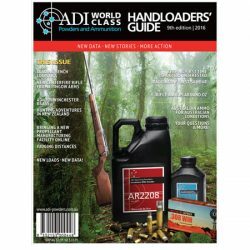 1 – Tom Varney Hunting DVD. 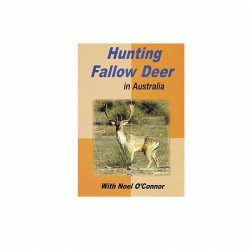 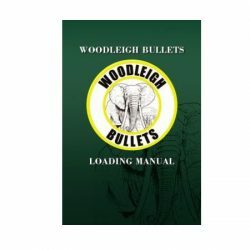 Noel O’Connor’s DVD, Hunting Fallow Deer In Australia. 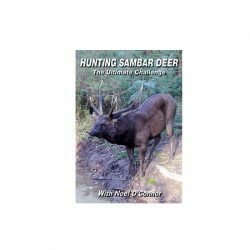 Noel O’Connor’s DVD, Hunting Sambar Deer – The Ultimate Challenge.